How to obtain your Better Biomass certificate? Which organizations have the Better Biomass certificate? The Better Biomass certification system consists of sustainability requirements, chain-of-custody requirements and rules for certification. The process for being granted a Better Biomass certificate is described in the road map. Which companies have a Better Biomass certificate? The register contains all the organizations that have granted the Better Biomass certificate. Better Biomass is an international certification system for solid, liquid and gaseous biomass. 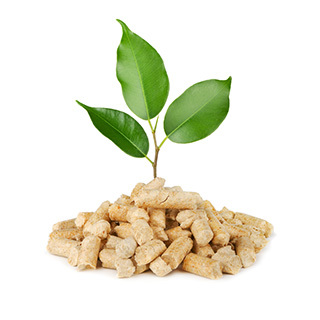 The Better Biomass certificate is used to demonstrate the sustainability of the biomass used for energy, fuels or bio-based products. The underlying sustainability criteria have been established in a multi-stakeholder consensus process between private companies, government and civil society organizations and are published in the standard NTA 8080. These criteria cover important values for nature, environment and society (People, Planet, Profit). Better Biomass is managed by NEN, the Netherlands Standardization Institute, a CEN and ISO member. NEN has an international accreditation as a scheme manager and certification audits are done by accredited independent certifying bodies.